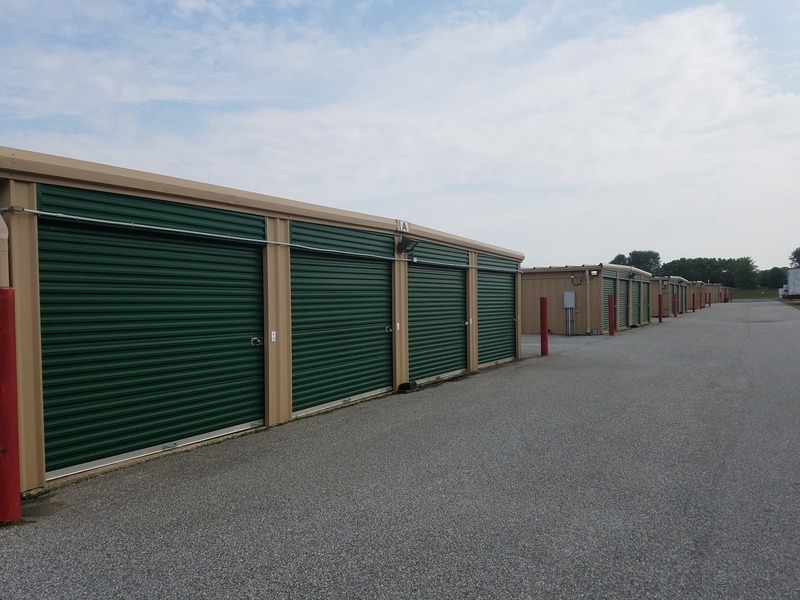 Columbia Self Storage of Mullica Hill is located on the east side of Tomlin Station Road and north of Hill Creek Farms. There are several major highways to help serve the communities of Swedesboro, Sewell, Glassboro, Woodstown, Woolwich Township, Woodbury, and South Harrison Township, New Jersey! Additionally, we're just a short drive outside Philadelphia, PA. If you're a commuter, we might even be on your way home, making us a convenient storage destination for nearly anyone in the area. Come visit us! It doesn’t matter if you’re moving into a new home with your family, you want to get rid of the clutter in your room, or you want to store your books and other study material before heading out on vacation – in each case, you’ll need a great location to rent. 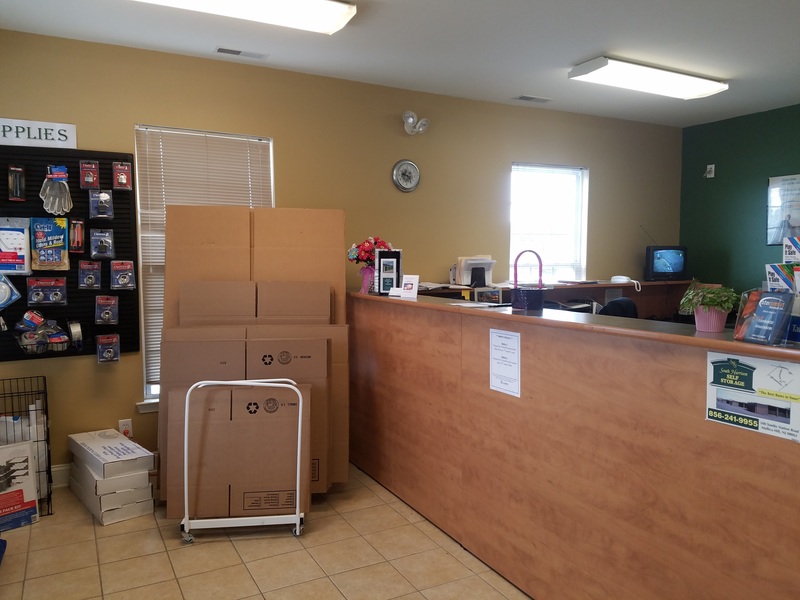 With Columbia Self Storage of Mullica Hill, you’ll be able to store your belongings in a safe place and access your rental any day you want to. 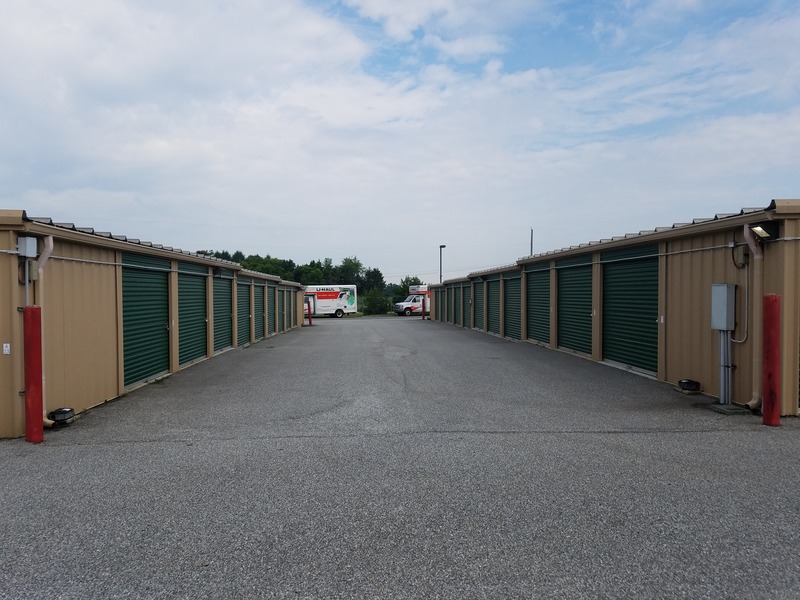 With drive-up access, it gets even easier because you’ll be able to park your vehicle (or one of our U-Haul rentals) right next to your self storage unit! 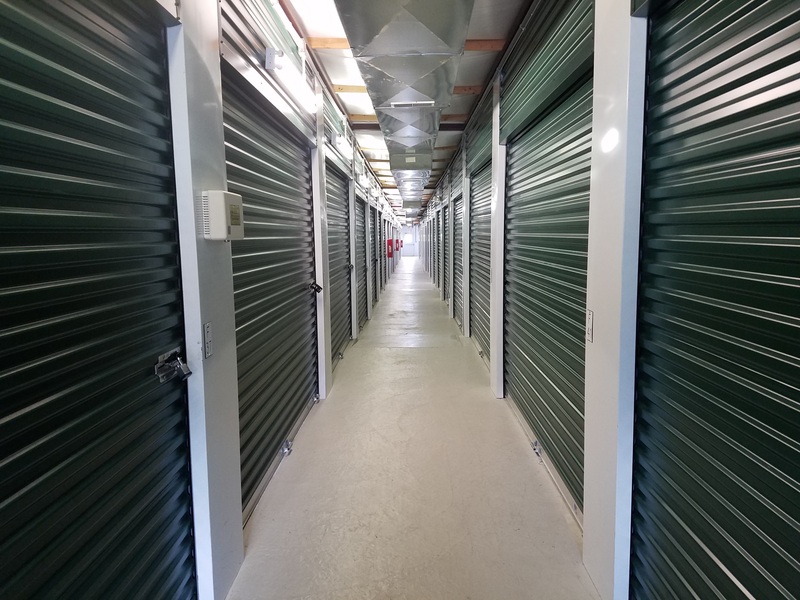 If you’re a college student at Rowan University, for instance, you can store your stuff in a self storage unit with climate control. This way, you’ll keep your things clean and away from humidity or other extreme conditions that could cause damage. There are parking spots for your car, boat, RV, or any other vehicle you might have. You don’t have to worry about driving out here to pay your bill, either. Our online bill pay option will allow you to manage your account from anywhere with an internet connection! Security-wise, we’ve got everything needed to give you peace of mind – from perimeter fencing to gated access and video surveillance. Give us a call and we’ll let you in on more details! Friendly staff, convenient entry, clean facility. First of all I would start by saying the staff is more than friendly. The overall facility is clean and well lit at night, it is also gated and secure. Pricing is fair and you have 24 HR access. There are also rental trucks on site along with moving supplies. We successfully stored an entire houseful of furniture and belongings. My wife and I recently moved from Camden County to Swedesboro NJ. We had to wait almost two months before moving into our new home and used Columbus Storage for all of our belongings as we waited. From our first visit there to the day we moved into our new home we felt very confident about our choice. The staff was very helpful, informative and professional. They made us feel confident that our household furnishing would be safe in this secure and clean environment. We were not disappointed. When we finally were able to move into our new home we found everything in storage just as we had left it. I would highly recommend this facility for its safety, reasonable cost and competent staff.